Today’s Challenge: Wink, and try to get a child, friend or pet to wink back. 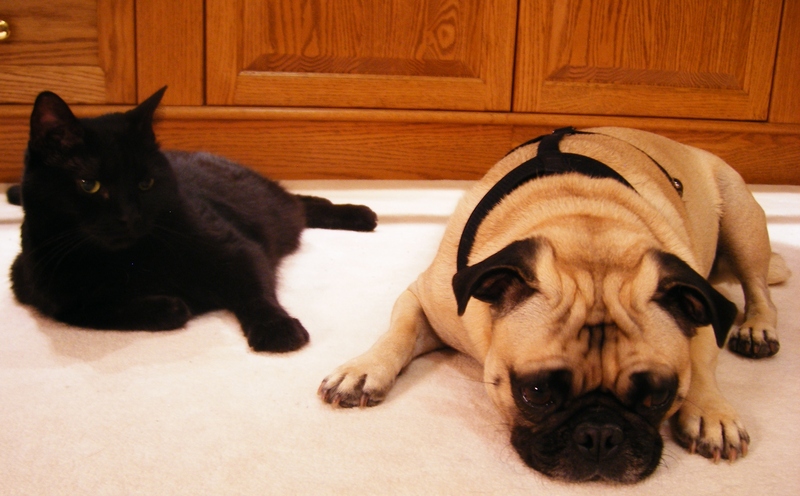 sorry to hear that-your cat was strikingly beautiful and the dog is pretty cute too! Thank you. 🙂 Love them like crazy! I can only wink with my right eye.. Is that okay Becky..